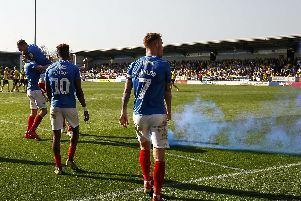 Our League One and Two blog is up and running and as always, we'll be bringing you the latest news from across the two divisions. We'll be keeping a close eye on clubs all around the country as well updates regarding Sunderland's wantaway duo Papy Djilobodji and Didier N'Dong. Anything that happens, we'll have you covered!